stitch. 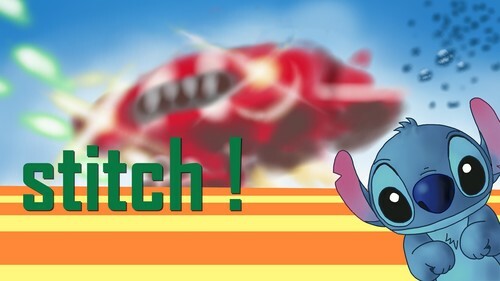 I painted this after that I saw the stitch IPHONE case.. HD Wallpaper and background images in the Lilo & Stitch club tagged: 史迪奇 stitch lilo and stitch. I painted this after that I saw the stitch IPHONE case. This Lilo & Stitch fan art might contain anime, grappig boek, manga, cartoon, and stripboek.